Sleepers, Black&Wine Velour, Textile . FREE Delivery! Comfy, simple and stylish Quilted Indoor Closed Toe Mule Slippers. Choice of two colours gold or silver. FREE Delivery! Zedzzz, Navy Blue,Black & Burgundy Velour, Top Seller. FREE Delivery! 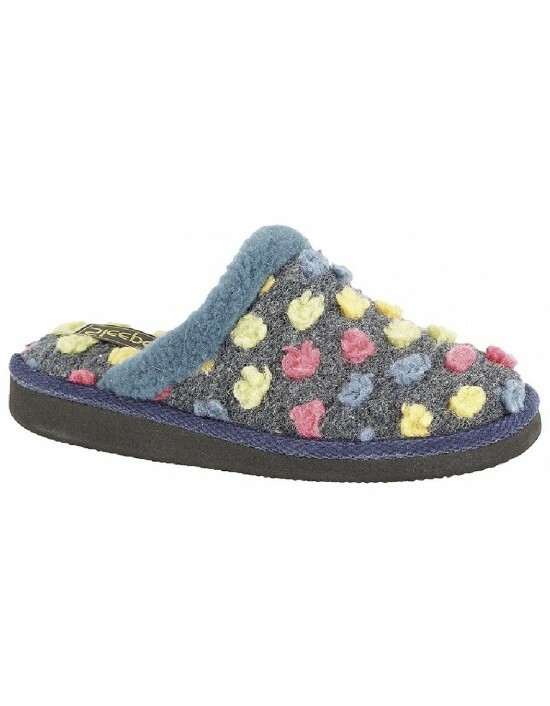 Sleepers, Grey/Multi & Fushia Multi Knitted Textile Indoor Slippers. FREE Delivery! 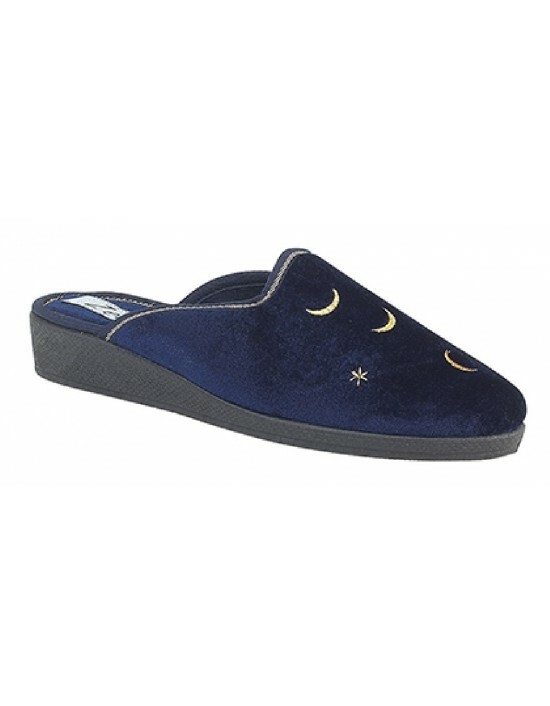 Sleepers, Blue/Multi & Fushia Multi ,Textile Slipper Mules. FREE Delivery! 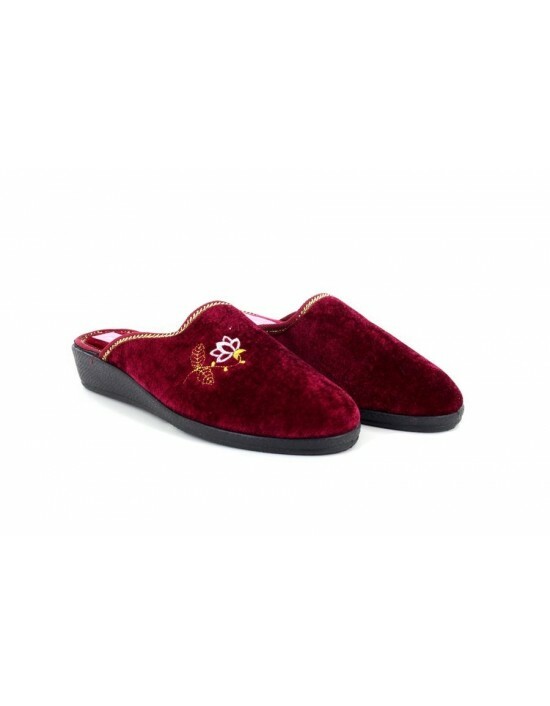 Sleepers, Black & Burgundy Velour, Textile. FREE Delivery! Sleepers, Ocelot/Leopard Print Velour,Extra Comfort Memory. FREE Delivery! Zedzzz, Wine& Black Velour, Textile. FREE Delivery!